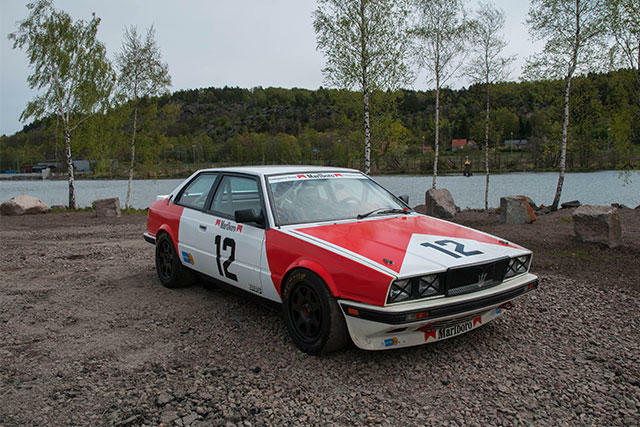 Euroracing Scandinavia was founded by Kari Mäkinen in 1983 as a race team and car dealership. 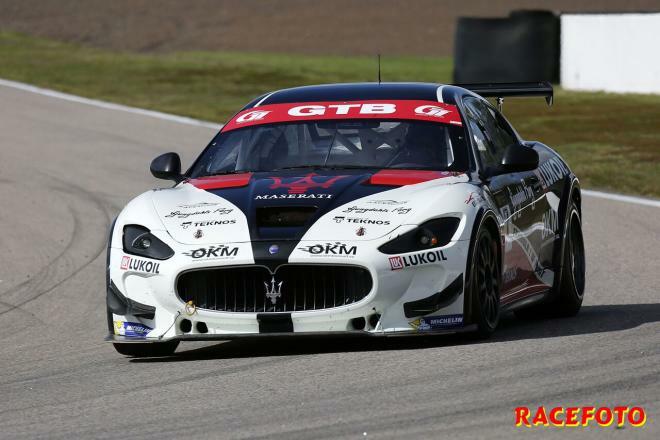 The company has during the past years made itself one of Swedens biggest race car dealers and has actively participated in numerous race events on the side. 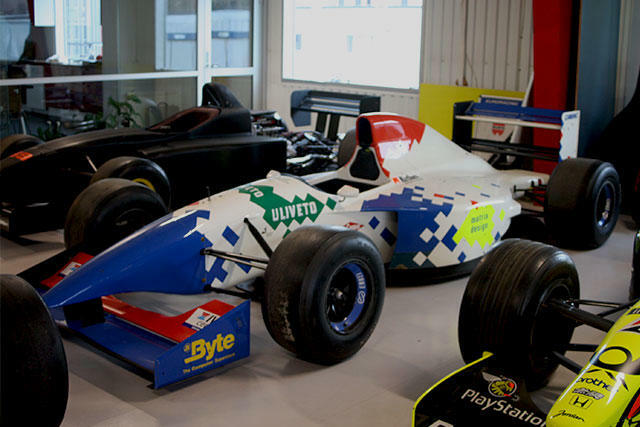 Euroracing offer various race cars and spare parts, meant for both collectors and ambitious drivers. Feel free to contact us if you have any questions regarding the company.